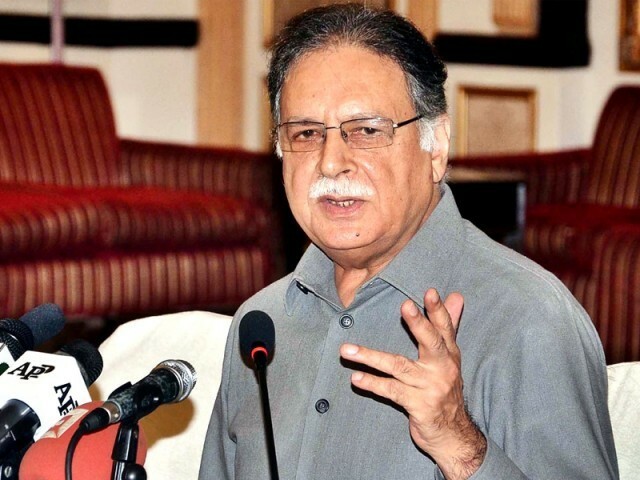 ISLAMABAD, July 8 (APP): Expressing grief and sorrow over the sad demise of prominent social worker and philanthropist Abdul Sattar Edhi, Minister for Information, Broadcasting and National Heritage Senator Pervaiz Rashid Friday said social services of late Edhi would long be remembered. was the beacon of light not only for Pakistan but the entire humanity, which would stay lit even after his death. He said Edhi set great examples to serve the suffering humanity, which inspired millions of people in Pakistan and abroad who would follow the footprints of the eminent social worker for the noble cause. He said the vacuum created with the demise of Abdul Sattar Edhi was difficult to fill as people had the blind faith in him about his work.